Quick Q: @hughtheteacher , @mrsdkrebs : How much did student engagement (or lack of it) play in to your decision to do #geniushour ? I started to answer in a tweet, but I soon realized it was going to take more words than fit. So here goes, Dave. I would have to say it was not student engagement or lack of it that motivated me. Actually, it was teacher engagement. When I became more involved, more engaged, more in love with learning, I wanted to share it all with my students. When I became a connected educator, I began to love learning and teaching more than ever. I looked forward to coming in every morning and couldn’t wait to share something I was learning or see what my students were going to do next. I wasn’t looking for how to help my students become more engaged. Genius Hour just became a natural extension of what was beginning to happen in our learning. I became more of a learner, and I believe it became contagious. Now, Genius Hour is definitely engaging and it helped with some students who were not engaged. However, engagement wasn’t a conscience decision in choosing Genius Hour. 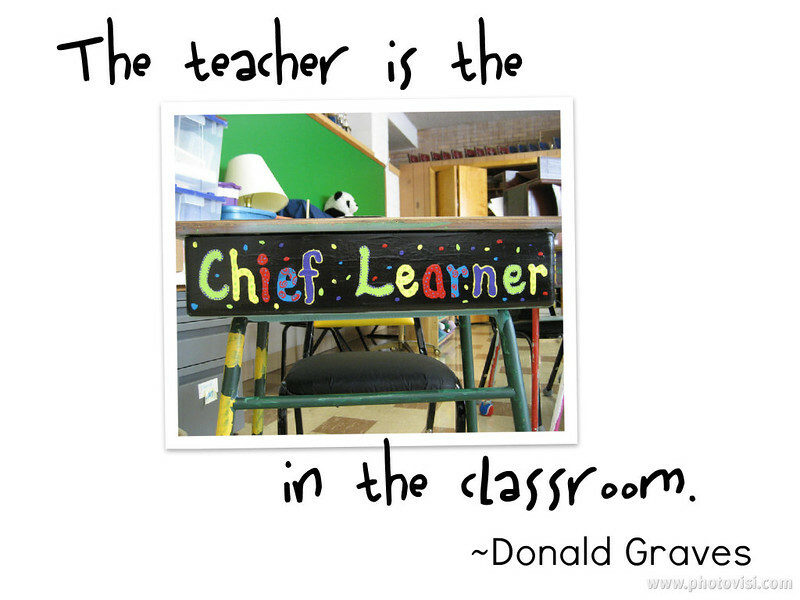 I guess I discovered Genius Hour by keeping my eyes and ears open, as the chief learner in my classroom. Just think what tomorrow will hold!